Let Shine Dentists repair chipped, cracked or discoloured teeth, close gaps and reshape teeth and replace silver amalgam fillings with dental bonding, also known as composite bonding. It’s been in use for many years and is an effective, conservative cosmetic option. 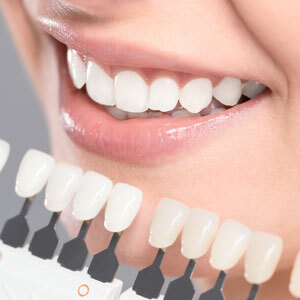 Minimum alternation is required to your tooth enamel and is even reversible while offering immediate results that match your surrounding teeth.